It's not wrong to claim that Married at First Sight's Sam Ball has been one of the most controversial 'characters' from season 6. 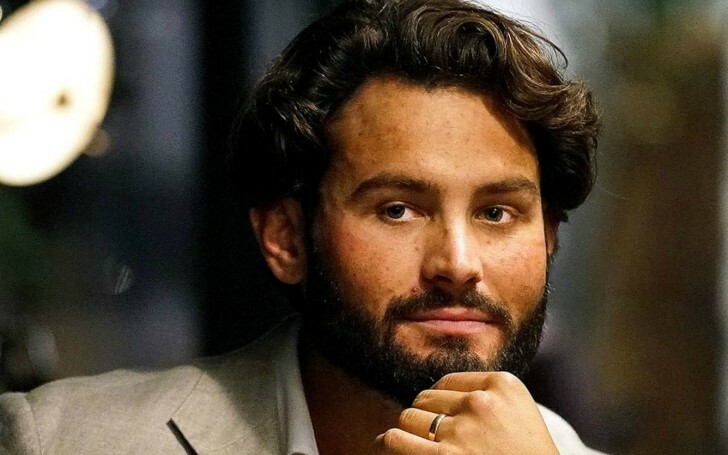 MAFS villain Sam Ball has issued an apology for his condemnable behavior on the reality show. Sam Ball apologized for all his wrong deeds in the reality show. Sam recently posted an Instagram video when he admitted that he was "ashamed" of himself and the way he behaved with other contestants and his on-screen wife. Don’t always believe what you see on TV. "I’m sorry if I’ve offended anyone, male or female, that’s watched the show." "I’m disgusted and ashamed of the way I acted and treated other people. I made a lot of mistakes, and I’m going to be a better person for that." "Moving forward I’m looking forward to this YouTube channel, showing you the real me not the edited version." "Happy to be back to reality and hope to see you all in the near future." No doubt Sam is one of Australia's most disliked men on TV and it's all because of his controversial comments about his bride Elizabeth Sobinoff. MAFS Contestants Sam Ball and Elizabeth. "I've never really dated girls as big as Elizabeth in the past, to be honest. It's obviously a topic that's troubled her in the past." "Maybe I'll get her running in the mornings, maybe I'll drag her out of bed. She'll be right. We'll get her going." Not just Lizzie but his behavior with Ines Basic also created a huge controversy in the show. Also, he was the only contestant who refused to appear in Monday's finale episode. "I just didn’t want any part in the show, you know brother, the drama. I’m just over it." 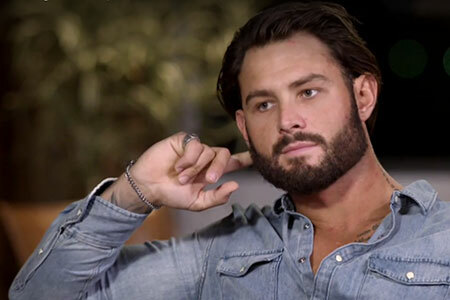 The Sydney tradie was outraged on MAFS when his fat-shaming comments made on Elizabeth were shown to all the contestants.